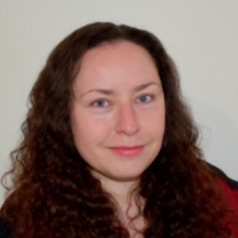 Aisling is the project director of Project Nivica Archaeology, based in Albania. Her responsibilities include survey and excavation and working within regional eco-tourism initiative, in collaboration with the Institute of Archaeology, Ministry of Culture, National Coastline Agency and Municipality of Tepeleni. She is a Research Associate and Project Manager of the Bristol Futures core and optional curricula. Aisling completed PhD research on the Hell-Fire Clubs of Britain and Ireland in the eighteenth century. Core areas of investigation: documentary evidence; building survey; material culture; archaeological theory. Other research interests include: archaeology, anthropology, sustainability, teaching, history, historical archaeology, education for sustainable development, esd.